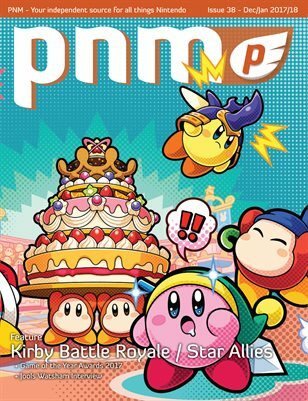 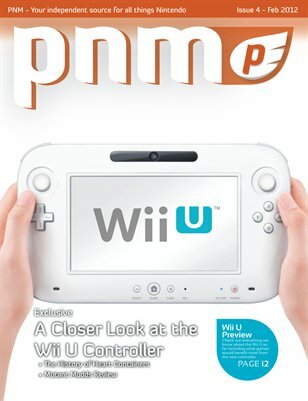 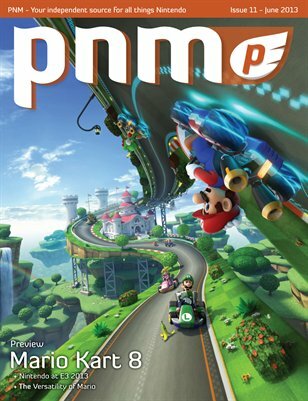 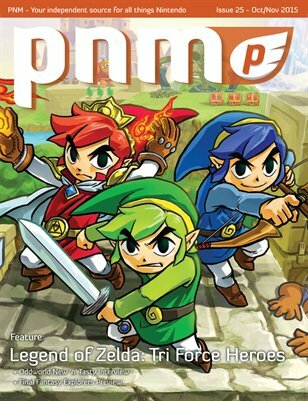 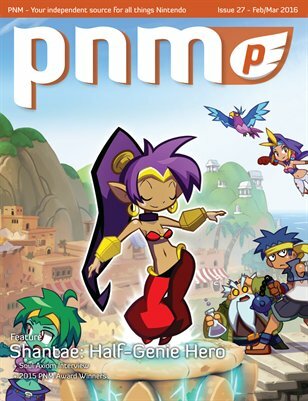 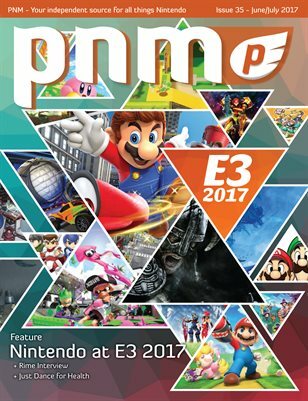 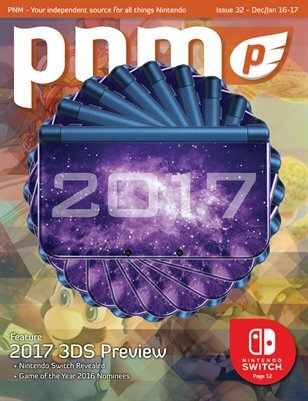 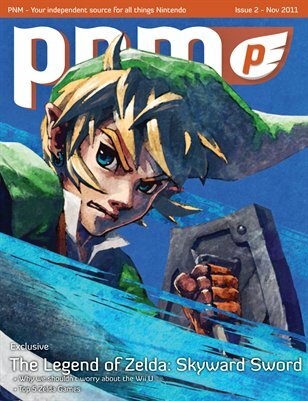 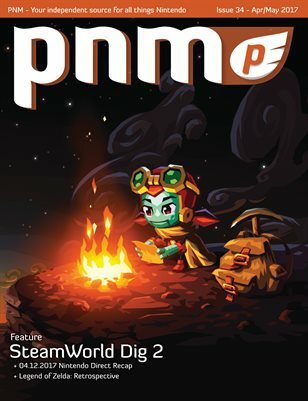 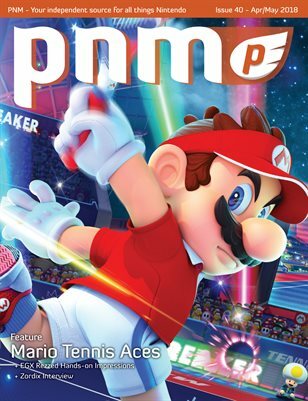 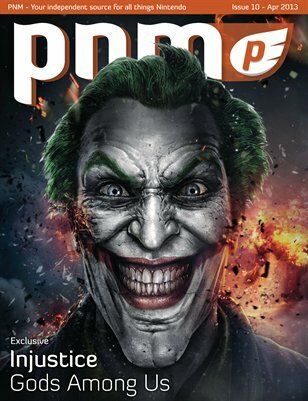 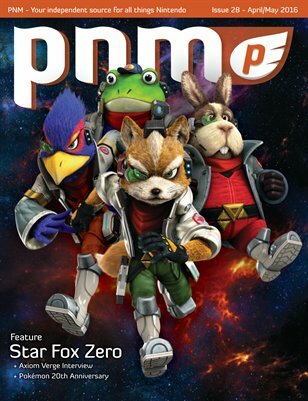 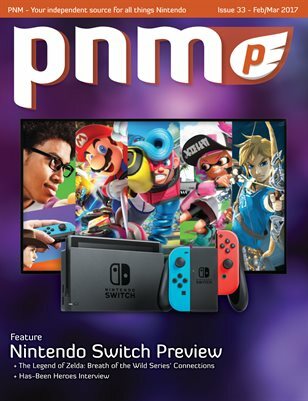 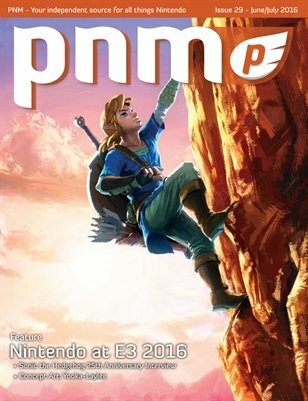 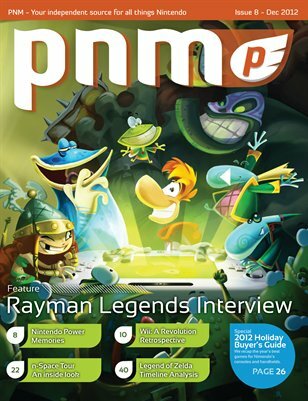 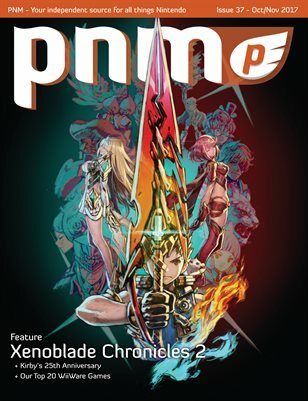 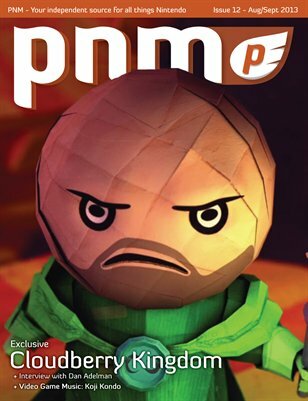 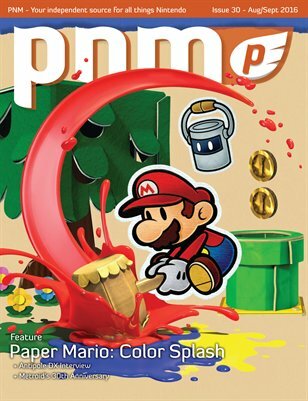 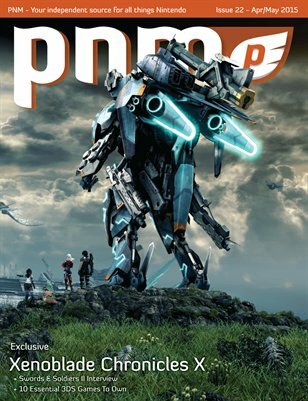 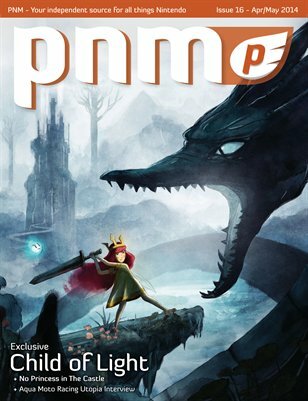 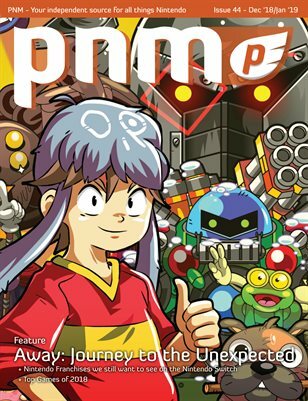 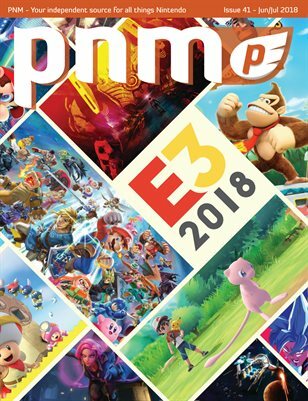 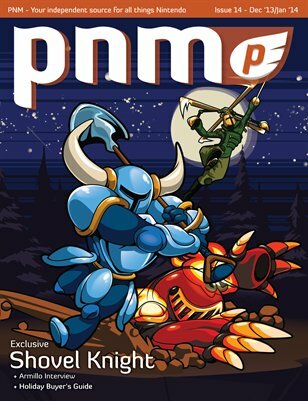 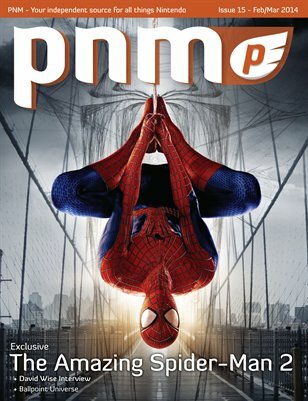 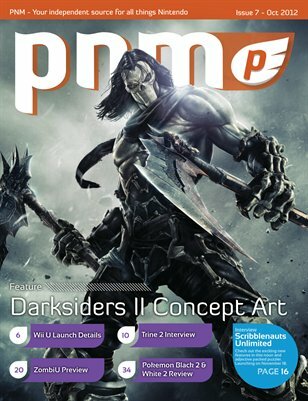 Pure Nintendo Magazine is the complement to http://PureNintendo.com. 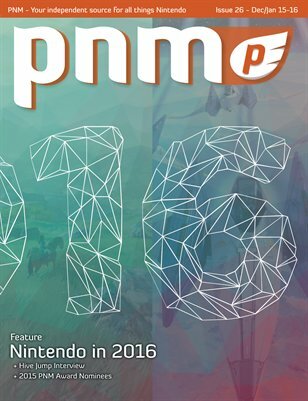 It gives our readers another option to enjoy all the Nintendo news they love in a more graphical format. 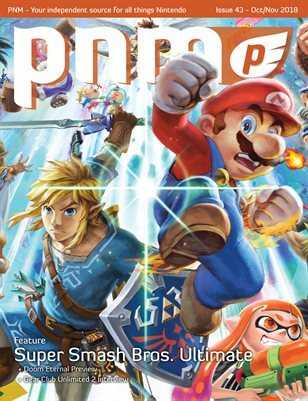 Exclusive to the magazine are video game reviews for recent Nintendo releases and video game art that you won't see anywhere else. 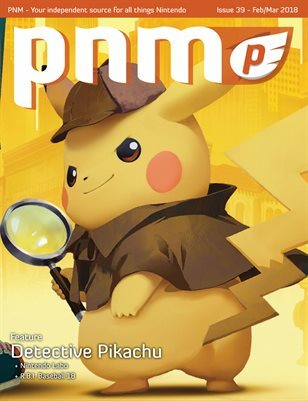 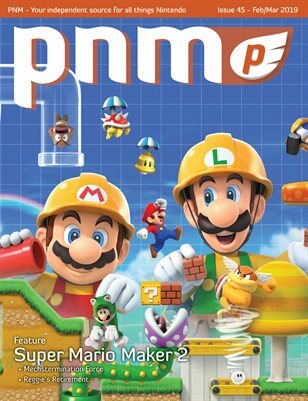 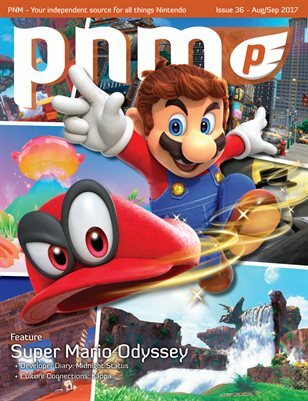 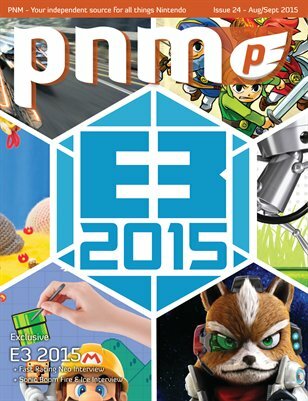 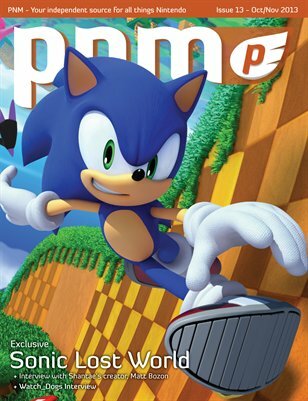 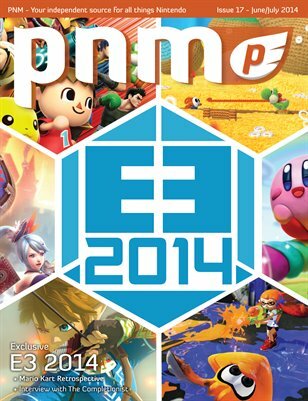 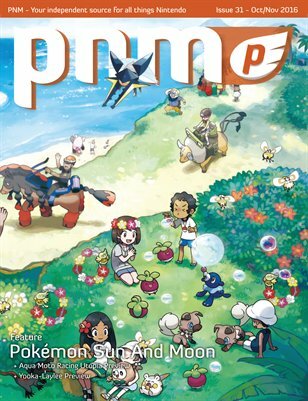 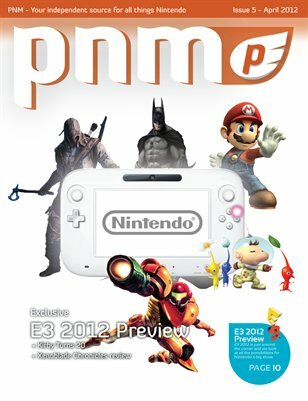 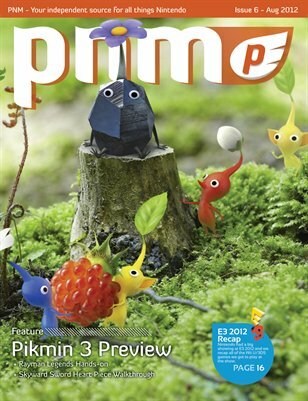 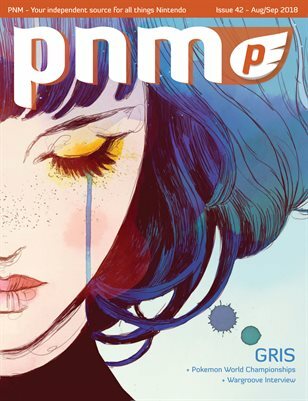 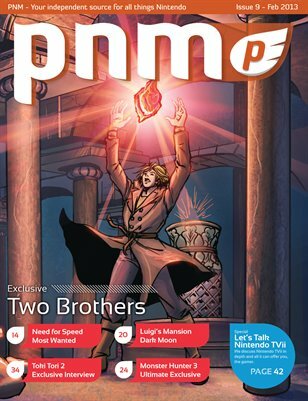 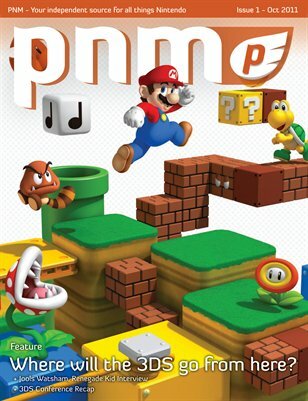 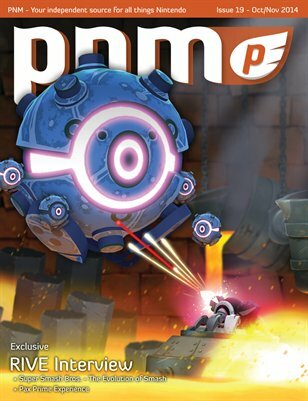 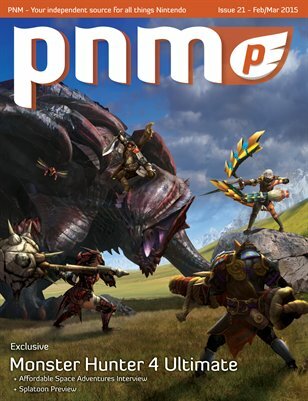 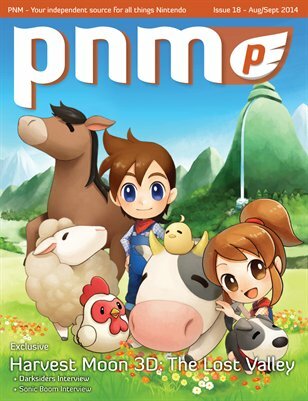 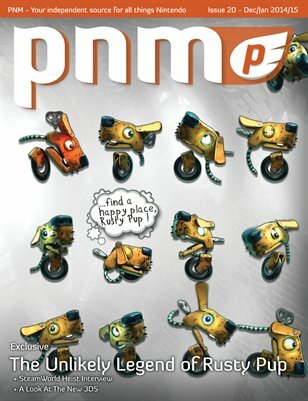 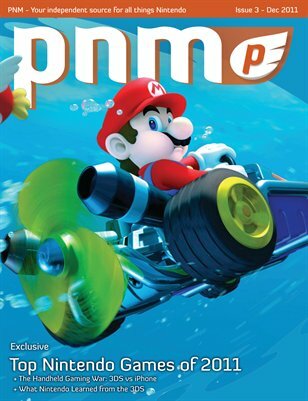 We hope you enjoy Pure Nintendo Magazine and stay tuned every other month for the latest issue.